Thanks to Gorgias, Try The World provides a unified customer experience across all channels. Try The World is a gourmet subscription service that lets you explore the world through food. 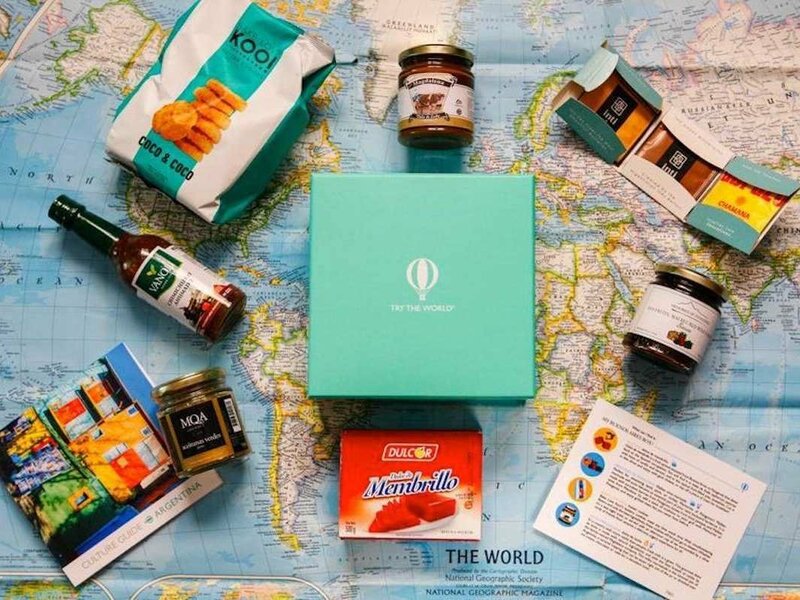 Every month, subscribers receive a box filled with authentic food and snacks from a given country, curated by expert chefs and produced by local artisans. Amanda is the customer support manager at Try The World. She leads a four-person support team, which provides support through email, chat, phone and social media. "With all the Gorgias integrations, my team does need to jump between tools. This has helped us dramatically improve customer satisfaction." A few months ago, Amanda’s team was on Zendesk. They used their chat, email and phone products. Since the company product is a subscription, most customers are very loyal to the brand and have a significant conversation history. When a customer reached out on chat, the team had no way to see if the customer had previously called, or emailed support. On top of that, information about boxes and subscriptions was fragmented between Chargify, Shopify Plus, and their back-office tool. As a result, agents were spending about 20% of their time switching between apps, which negatively affected customer satisfaction. The team decided to switch to Gorgias to manage all the customer support in a centralized platform. On each ticket, the Chargify subscription is now automatically displayed, along with Shopify orders the customer may have placed on top of their subscription. Another big time saver is the fact that chats, emails, and phone calls are united under one customer view. This way, when a customer calls, the agent immediately sees previous conversations with them. Overall, the number of tickets treated by agent per day has gone from 80 a day to 120, and the response time has dropped to one business day. Monitor all of the conversation history in one place (chat, phone, email, social media). Using Gorgias to unify conversations and display Chargify and Shopify data next to tickets.